Sunshine is one of the hottest suburbs right now in Melbourne. Its median house price is sky rocketing. Investors are combing the housing stock for bargains and renovators are finding gems to turn over and make a great profit. Families are also cottoning on to the value in this fantastic suburb of the west. Only minutes from Footscray and close to the city. This suburb is undergoing fast development. Furthermore the median house price is still well under $1 million. Sitting close to $700,000 for a 3 – 4 bedroom home. And $315,000 for 2 bedroom apartment. The value for money for a suburb close to the inner city is outstanding. Properties are starting to sell very quickly and bargains are starting to attract a lot of offers. The suburb has great facilities with a train station, schools, good shopping strips and variety of restaurants. 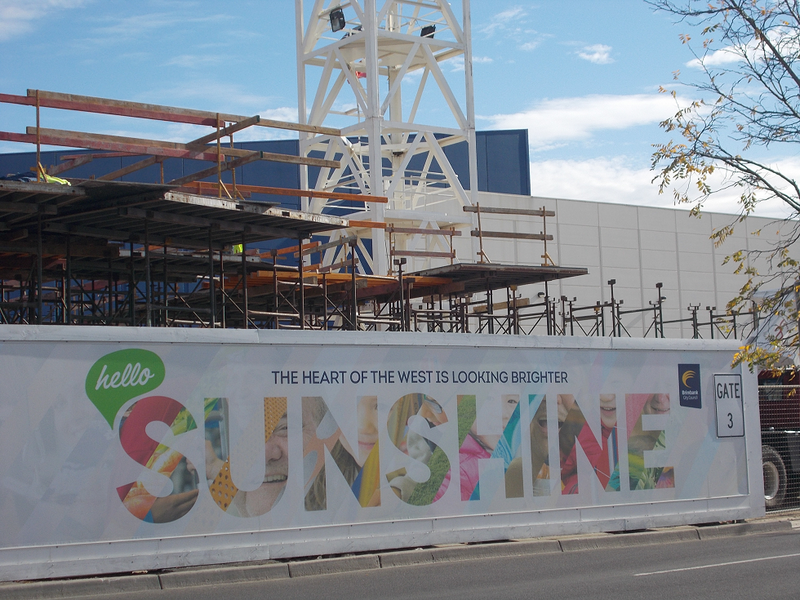 Sunshine train station is undergoing major redevelopment and apartment buildings are being constructed in the main area of town. All this redevelopment and improvement of the area is contributing to price rises. With such high competition, especially amongst investors, make sure you have a clear advantage. Get the best conveyancing. This way you will be prepared and ready to buy or sell and be able to act quicker than your competition. Fordes provides excellent conveyancing services throughout Melbourne. With particular interest in the investment market. Our understanding of the real estate in this area means we know what to look for in these property contracts. At every step we ensure our clients meet their legal obligations and all the while protect their rights and interests. We have assisted many investors with property purchases. Also if you are purchasing an apartment or home to reside in, we can assist with all conveyancing needs. Do you need conveyancing services for buying and selling in Sunshine? Fordes offers affordable and streamlined services that result in fuss free property transfer. We are a professional conveyancing and property settlement firm. In addition we operate independently of any banks/financial institutions. Due to being a privately owned company your interests are always put first. As a result of our client first focus, we find our clients come back to us when they need further conveyancing help.